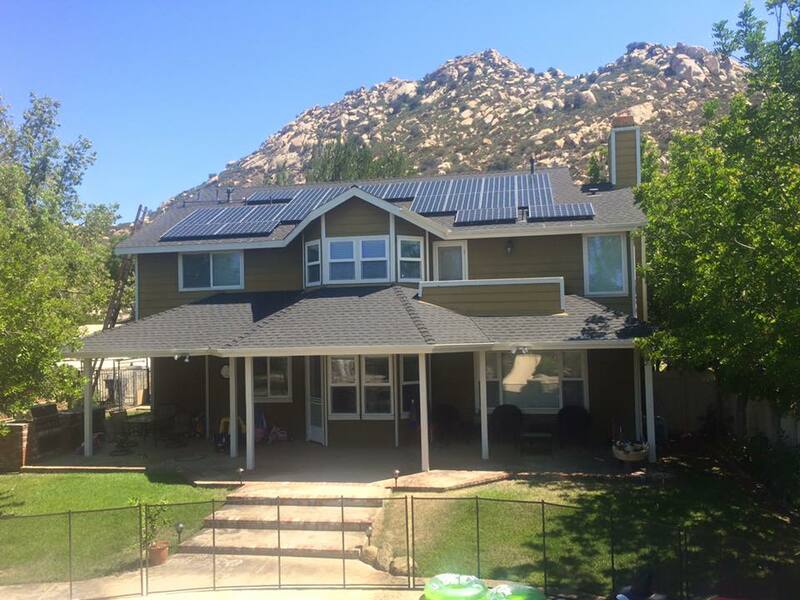 Switching to Solar takes control of Energy costs today and in the future. 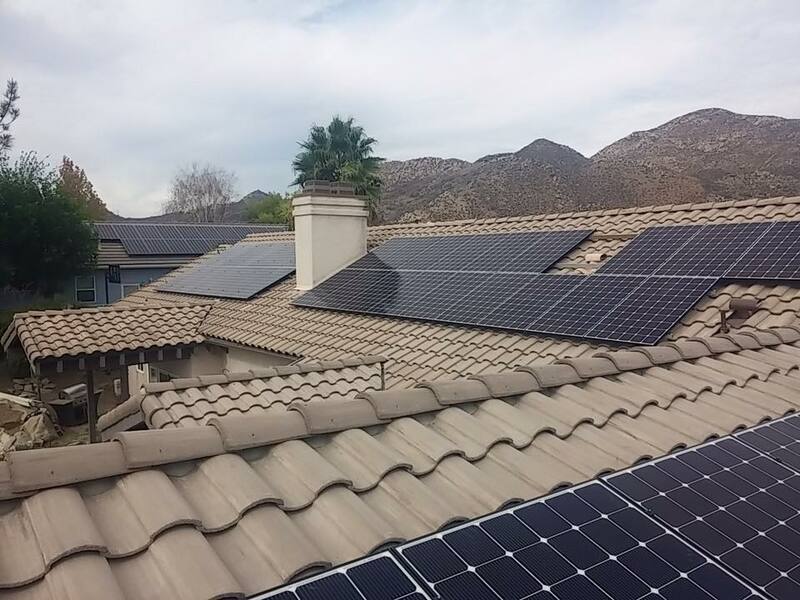 When your home is powered by Solar, you use considerably less electricity from the utility company, drastically reducing utility bills to little or zero. As the rates continue to increase, your savings will increase! With Solar you are simply redirecting your money, instead of paying the utility company, you put the money back in your pockets. 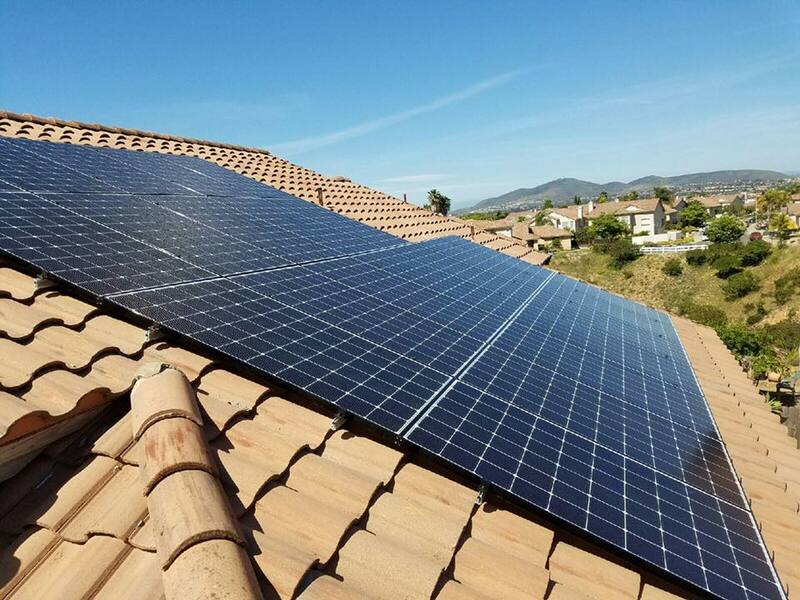 Tax credits, local rebates and other incentives are available that increase the financial yield of Solar Energy. Green energy offers long-term financial benefits for both individuals and the economy as well as increasing the value of your property. Making the switch to Green Energy significantly decreases the carbon footprint and reduces the dependence on traditional energy. 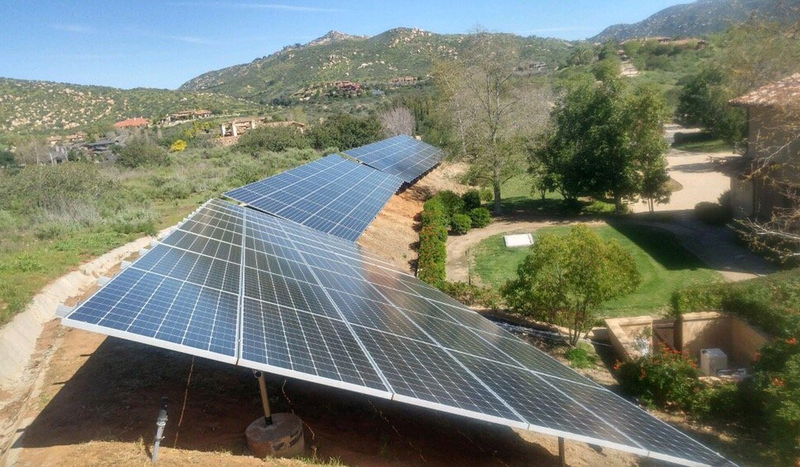 Unlike fossil fuel plants, Solar panels produce clean, renewable energy from a source that requires no locating, excavation, transportation, or combustion. Ultimately leading to better health for everyone due to cleaner air, water, and soil. We are all about living green here in Southern California and pride ourselves in helping homeowners save money while saving the environment. Here at Underline Energy Concepts, we're committed to superior customer service. We believe in making Renewable Energy available and affordable to customers as utility prices continue to climb. We have many flexible financing solutions to accommodate your specific needs and to ensure long-term savings. We handle everything from start to finish through project management making the switch to green easy so the homeowner can sit back and enjoy the savings. Get your FREE Energy Analysis Today! Tell them you saw it on DREAM HOMES!